In 2016, Apple released the following iPhone models: iPhone SE, iPhone 7, and iPhone 7 Plus. 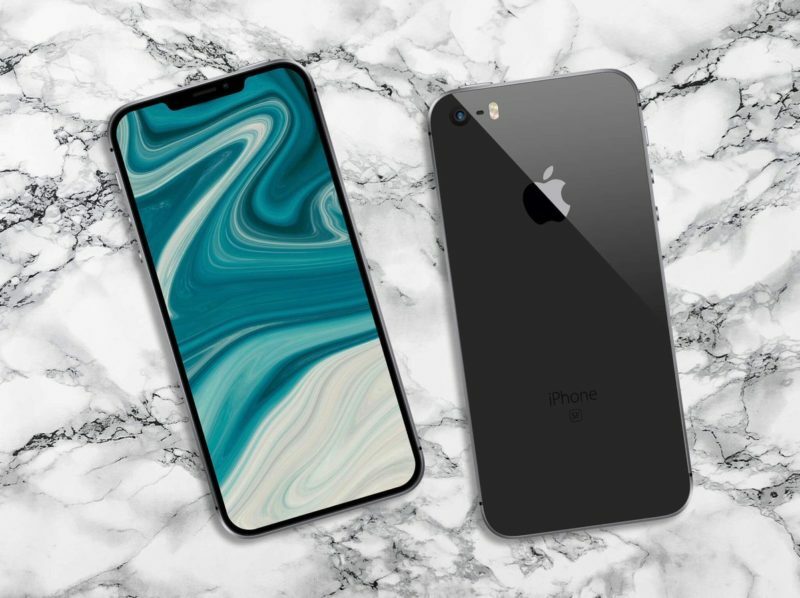 Although it was released in the same year as tenth generation iPhone models, it actually belonged to the same litter as the ninth generation phones (the iPhone 6S and iPhone 6S Plus). 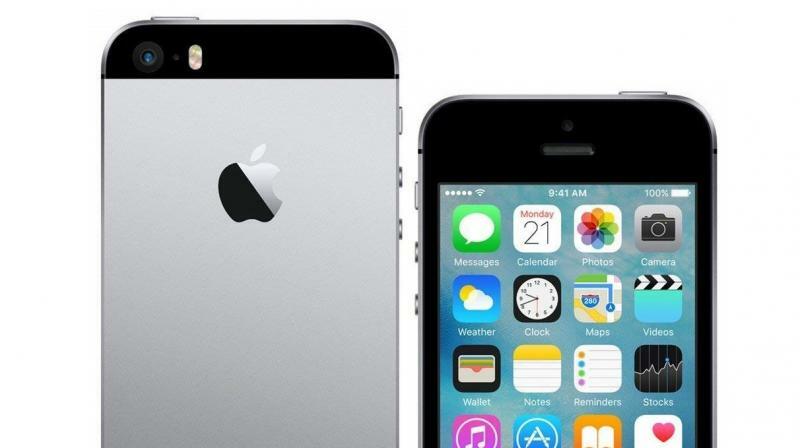 The phone was hailed as an affordable solution for those who wanted an Apple phone product. 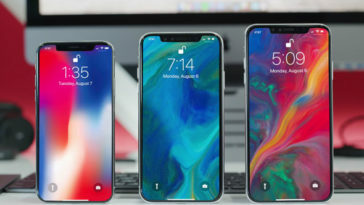 However, that alone wasn’t able to guarantee its longevity: the phone was pulled off the market on September 2018 along with the iPhone 6S and iPhone X. Before being discontinued, rumors were spreading about the arrival of an iPhone SE 2. In other words, a successor to the first model. The yearly Apple event made it very clear that the model, which was the last to feature a 3.5mm headphone jack, was on the way out. This year, however, Apple once again began selling the product. It did so quietly and at a discounted rate. And those who want to get their hands on it are out of luck: units have already sold out. So, all the buzz for the coming of an updated iPhone SE just turned out to be a re-release of an old model that is now, again, no longer in stock. A lot of products these days don’t enjoy a long shelf life. New smartphone models are declared ancient a year into their run. This is true of Apple’s products given they release a new unit every year. However, some units managed to hold on for a few years longer before being finally put out of its misery. The iPhone SE is one of those that didn’t last long in the market. Then again, two years is quite a long time in terms of smartphones given that the iPhone 8 and iPhone 8 only lasted for a little over a year. But such is the life of smartphones these days: short. The features that made the iPhone SE 2 a delight among some critics was its small size, its sufficient functionality, and its reasonable price. It was the iPhone suggestion for those who wanted an iPhone but didn’t want to pay actual iPhone prices. In other words: the phone wasn’t completely bad. 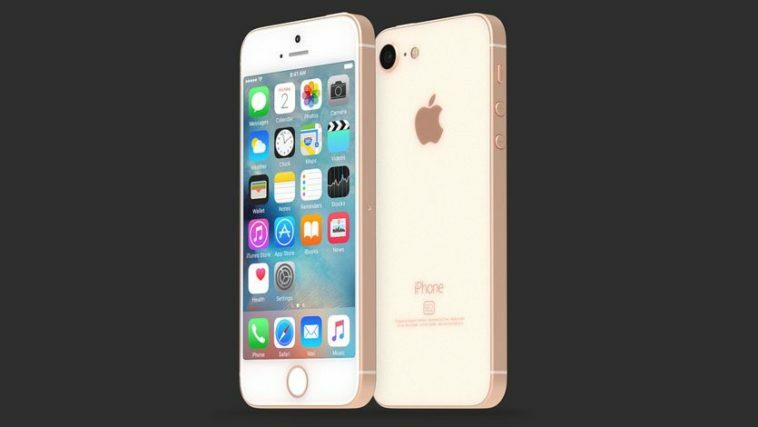 So what would the supposed iPhone SE 2 have looked like? Rumors that started circling way before the annual Apple event in September mentioned a size smaller than the original SE. Also, the phone was supposed to have a glass back. And best of all: it was to retain its headphone jack, a feature newer iPhones no longer have. Others speculated that the SE 2 would feature Apple’s A10 Fusion chip and 2GB of RAM. It would also come in 32GB or 128GB storage variants. 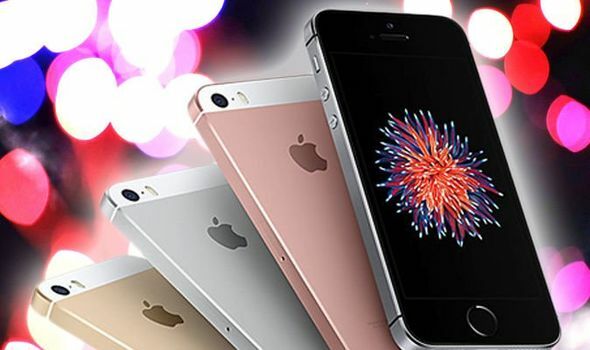 In 2019, these rumors and speculations were put to bed with news of the re-selling of the original iPhone SE at cheaper prices. This goes to show that “news” of upcoming releases are best taken with a grain of salt. 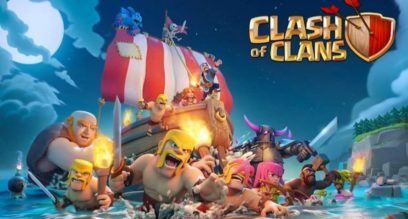 Previous article What’s the Latest Update for Clash of Clans This 2019?